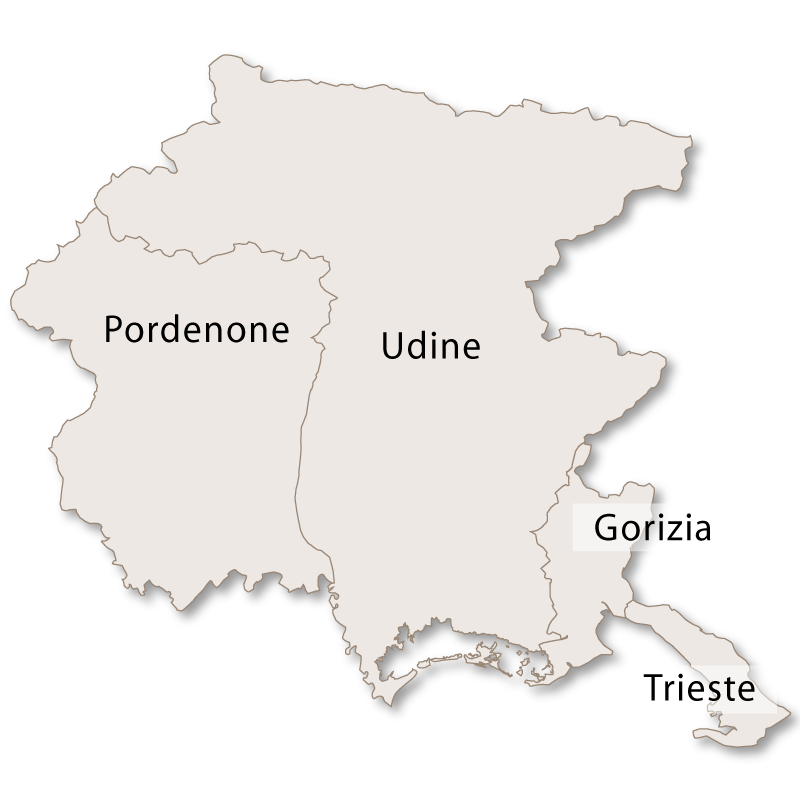 The Province of Pordenone has an area of 2,273 square kilometres borders Veneto to the south and west and the province of Udine to the north and east. It has a varied landscape with rocky moutains in the north, gentle hills and deep, narrow valleys in the centre and endless plains in the south. Full of tiny, charming villages, stunning parks, rivers with clear blue water, national parks, caves and ravines this province is quite rightly famous for its natural beauty. The deep roots of the complicated history of this area are evident everywhere and the old traditions and trades are still followed throughout the province. 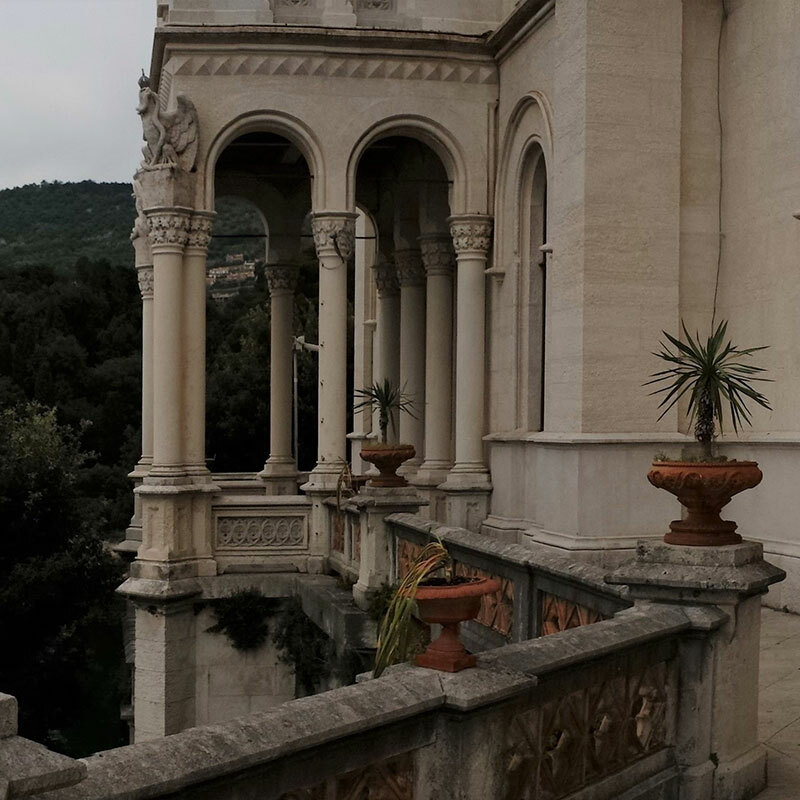 The Venetian and Austrian influences remain visible. 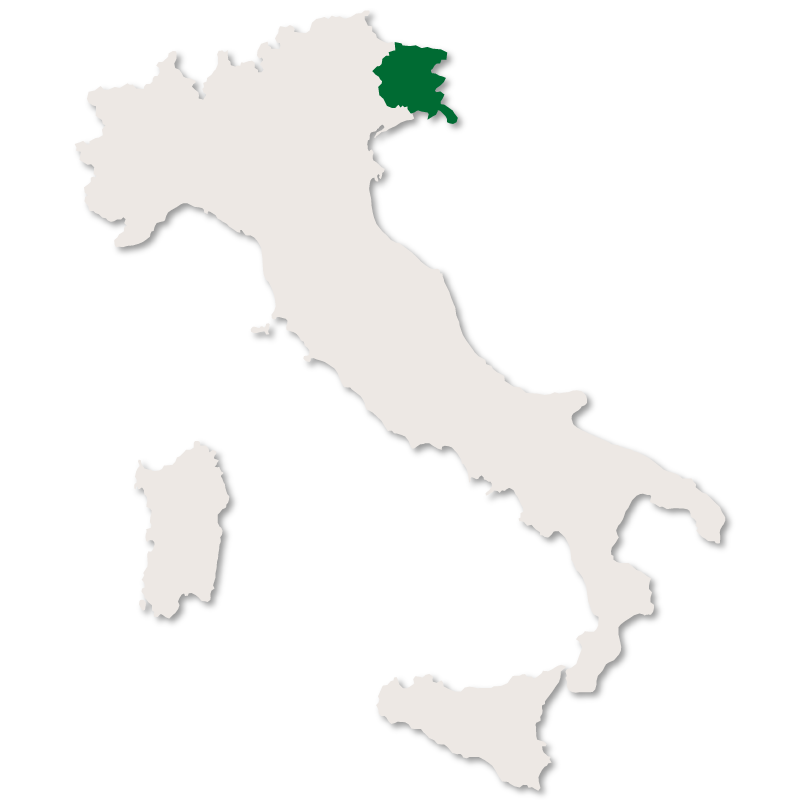 As with the other provinces in this region Pordenone has a thriving wine industry in which some very fine wines are produced. 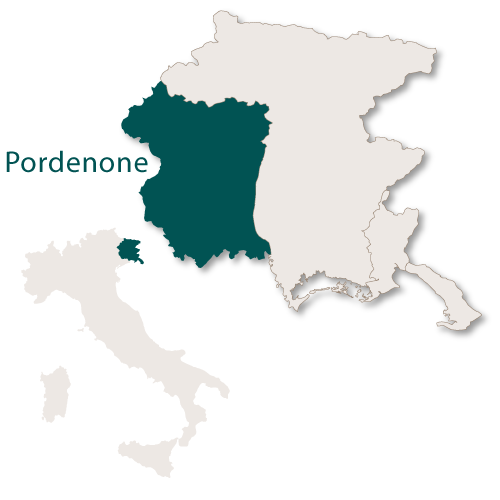 The capital of the province of Pordenone is the town with the same name. 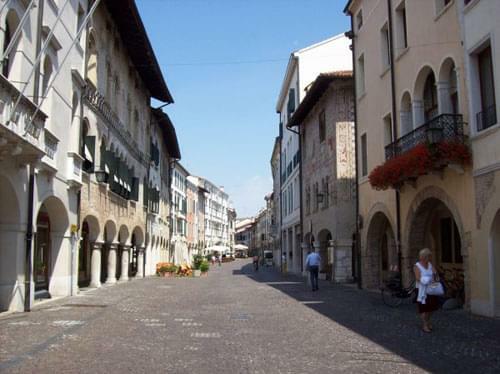 Pordenone is not a large town but has the old historic centre surrounded by the new town which is modern but pleasantly laid out. Once a thriving river port the town is still very much centred around the Noncello river which runs through it. The old town is very well preserved and the main street is Corso Vittorio Emanuele II which is flanked by Gothic and Renaissance buildings, many with interesting frescoes. There are several palaces among these buildings including Palazzo Ricchieri which was built in the 13th century as a fortress but now housed the Civic Art Musuem. The Gothic Communal Palace, also built in the 13th century, has a clock tower which was added in the 16th century. San Marco Cathedral - the cathedral was built in 1363 and has undergone restoration in the 16th and 18th centuries. It has a 79 metre high bell tower and a famouse fresco of San Rocco inside. Castello di Torre - this was built in the 12th century and although it was once a residence it is now an Archaelogical Museum. 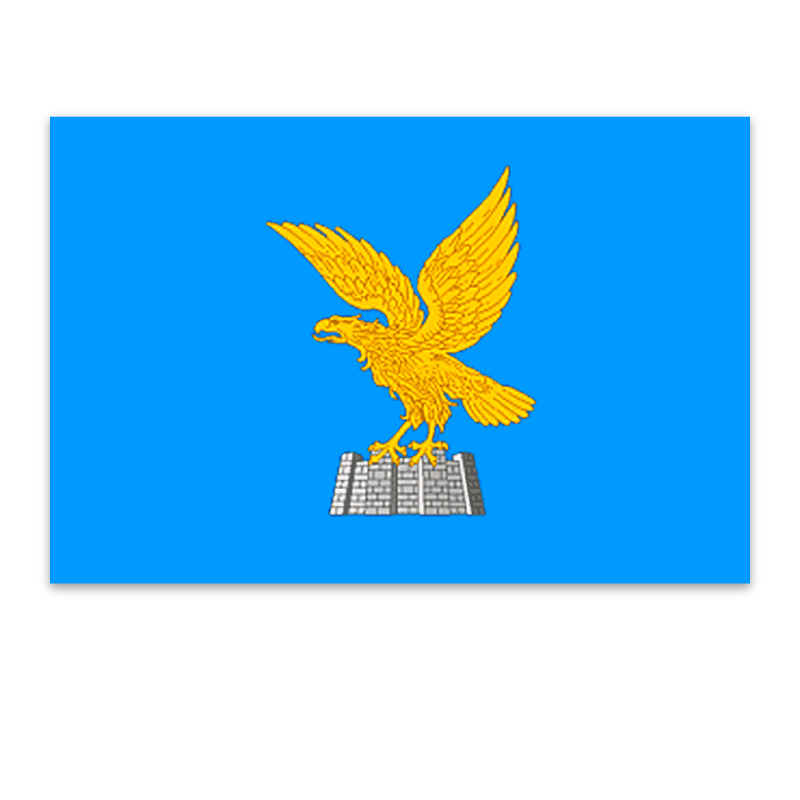 Aviano is supposedly the birthplace of Italian aviation and an airbase was established there in 1911. Since the end of World War II Avaino Air Base has been used by the Americans. The town also has the remains of a 10th century castle on a nearby hilltop, a cathedral and several interesting churches. Piancavallo ski resort - Photo: G.F.S. 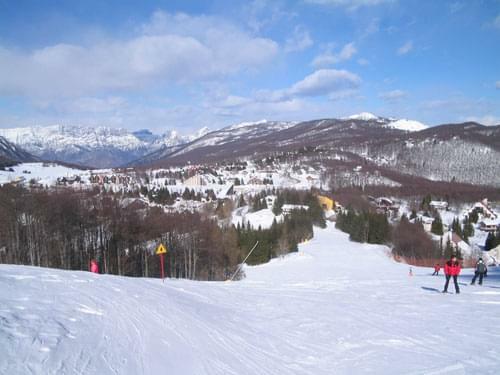 Aviano is also very close to the popular ski resort of Piancavallo. Once under the rule of the 'Most Serene Republic of Venice', Sacile is known as 'The Garden of Serenissima' due to the many palaces built along the river Livenza for Venetian nobility. The old town lies across two islands on the river Livenza and it is unclear whether these islands are natural or man-made. The town was badly hit during both of the World Wars and an earthquake in 1936 caused severe damage to the ancient walls and many of the buildings. Not far from Pordenone is the village of Porcia with its imposing castle and the Villa Correr-Dolfin which is an important 17th century Venetian Villa. The village has a charming centre with pretty buildings, a castle, a cathedral and the remains of the city walls. Spilimbergo is well known for its production of decorative floor and wall tiles. Since 1922 it has been home to the Scuola Mosaicisti del Friuli (Mosaic School). You can have guided tours of the school, buy products in the shop or even take part in a short course. Rich in history the small village of Valvasone has a medieval castle, a cathedral and many beautiful palaces. The Vajont Dam is one of the tallest in the world and stands at 262 metres high with a width of 27 metres. In October, 1963, a massive landslide created a tsunami in the lake behind which swept over the top of the dam killing around 2000 people, flooding the plain and destroying all but two villages. Street in Erto - Photo: G.F.S. 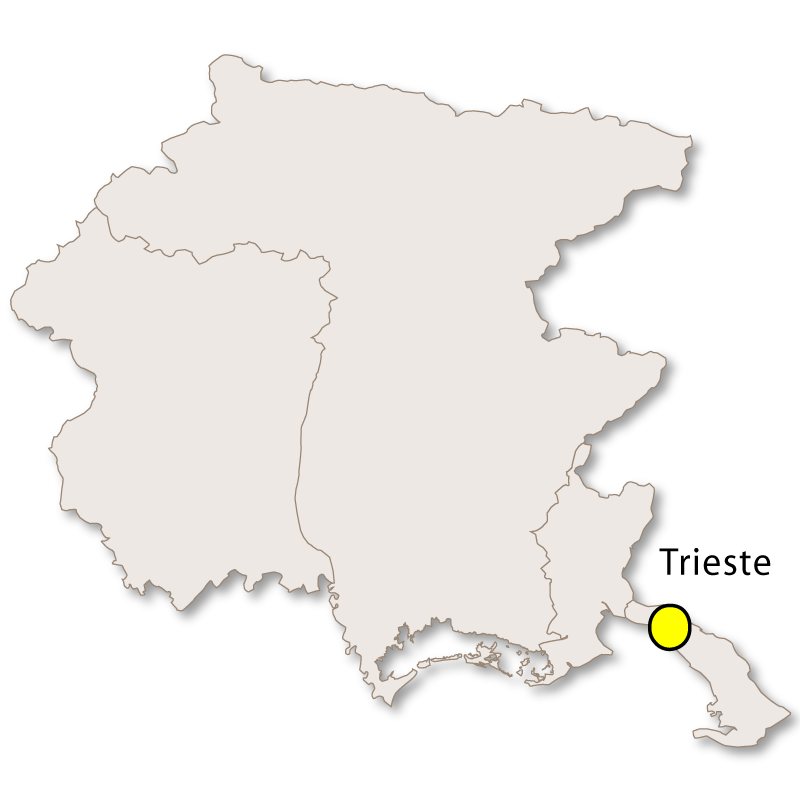 The two villages of Erto and Casso were only slightly damaged but the occupants were evacuated after the disaster. 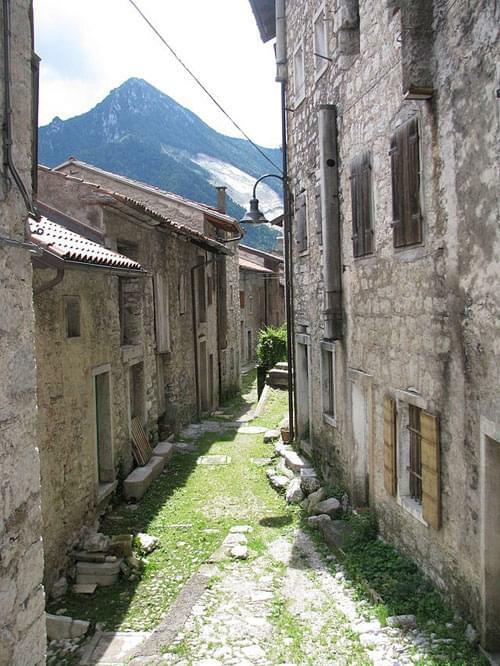 Erto and Casso remained uninhabited for three years but gradually, although forbidden to do so, many of the villagers started returning to their houses and the villages were reformed.